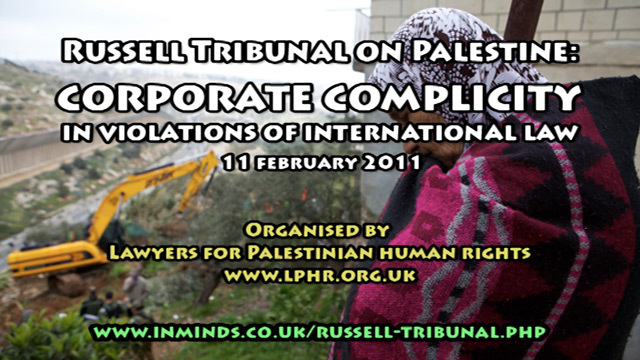 Boycott Israel News: Russell Tribunal on Palestine: Corporate Complicity in Violations of International Law - What can lawyers in the UK do? 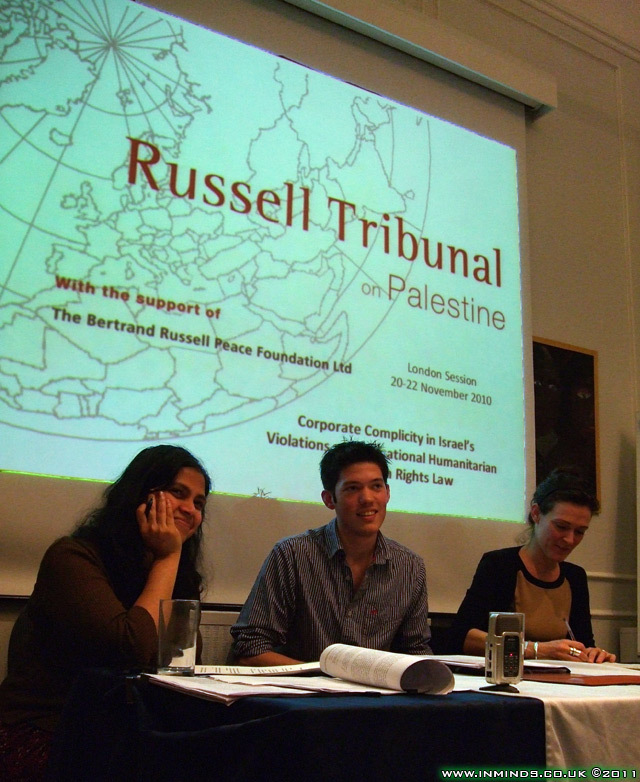 The second international session of the Russell Tribunal on Palestine took place in London, in November 2010. 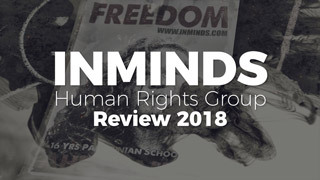 It examined International corporate complicity in Israel’s violations of International Human Rights Law, International Humanitarian Law, and War Crimes. 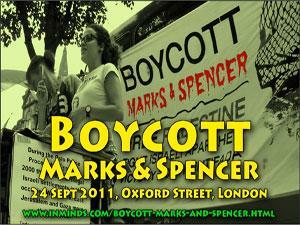 The Tribunal concluded that it has "heard compelling evidence of corporate complicity of Israeli violations of international law, relating to: the supply of arms; construction and maintenance of the illegal separation Wall; and in establishing, maintaining and providing services to illegal settlements". 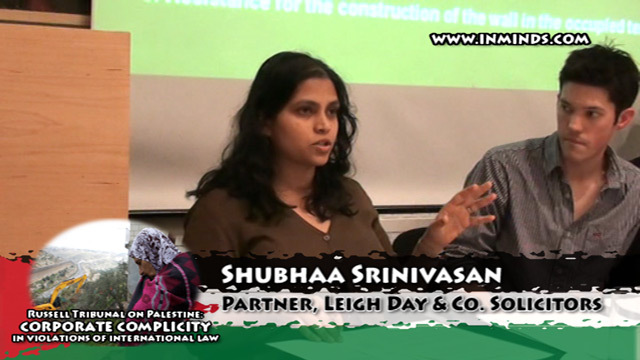 Following on from this, on 11th February 2011, Lawyers for Palestinian Human Rights held a seminar to ask what can lawyers in the UK do next and how can corporations complicit in violations of international law be held to account. 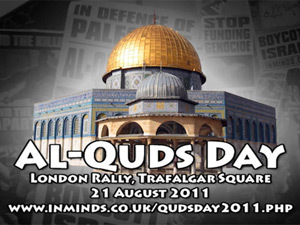 Speakers included Shubhaa Srinivasan and Andrew Sanger. 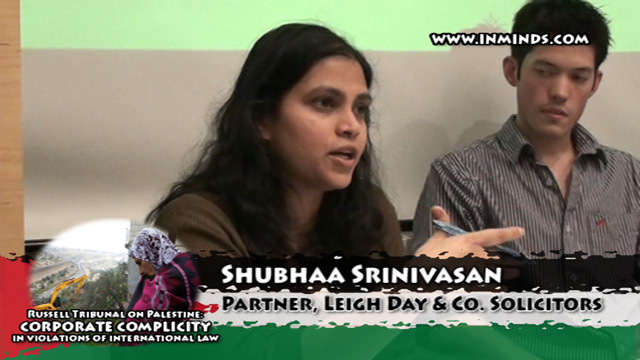 Shubhaa Srinivasan is from Partner Leigh Day & Co. Solicitors, a firm that specialises in human rights cases involving actions against businesses and multi-national corporations. 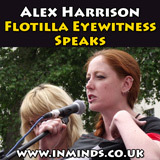 She is one of the three legal clerks that the Russell Tribunal's London session had and she assisted the tribunal jury in putting questions to witnesses and preparing the conclusions. 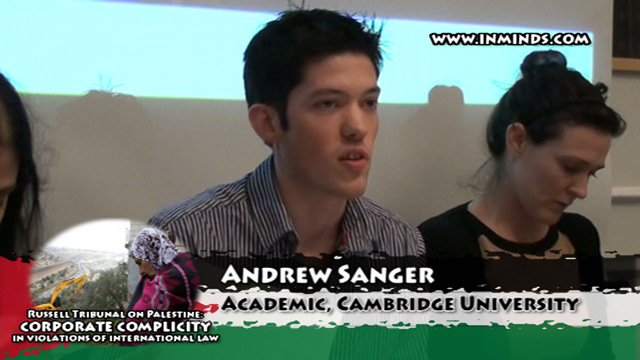 Andrew Sanger is an academic at Cambridge University who specialises on the subject of 'Corporations and International Law'. 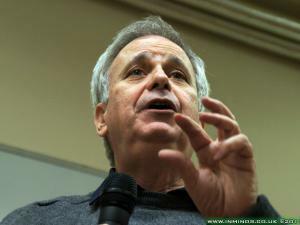 The speakers spoke for 50 minutes, and was followed by a 20 minutes of questions and answers. the full video is provided below. 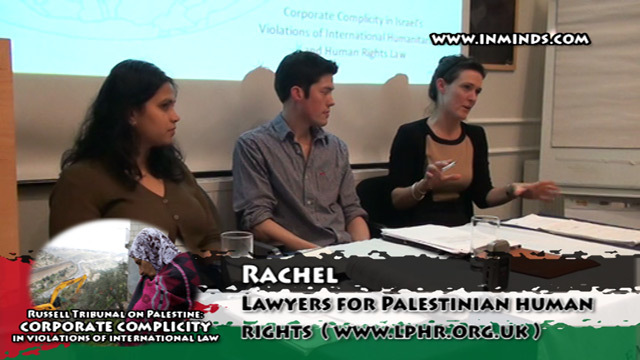 After Rachel from Lawyers for Palestinian Human Rights introduced the speakers, Andrew Sanger talked about the Russell Tribunal, summarising its proceedings. UK Government has conceded that the components licensed for export from Britain were 'almost certainly' used by the Israeli armed forced in Gaza during Operation Cast Lead. supplying luggage scanning equipment & full body scanners at military checkpoints in the West Bank, all built as part of Separation wall, whose route has been declared illegal by the ICJ in its Advisory Opinion of 9 July 2004. Supplying security services to businesses in the illegal settlements in the West Bank and settlement neighbourhoods of east Jerusalem. Elbits Hermes 450 UAVs widely employed in Gaza during Operation Cast Lead. Countries worldwide have procured and continue to develop UAVs, some of them in conjunction with Elbit's subsidiaries. 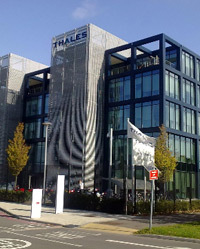 British Army awarded Elbit Systems & its partner Thales UK a contract worth over US $1 billion for the development of the Watchkeeper programme. British company UAV Engines Ltd (wholly owned Elbit subsidiary) will produce plane's engines. Another Elbit subsidiary U-Tacs (UAV Tactical Systems Ltd) - a British company operates the Watchkeeper Programme. Complex web of corporations in the security and war industry but if they are disentangled a clear picture emerges of how all of these different desperate corporations from different countries ultimately serve the corporate interest of Elbit. 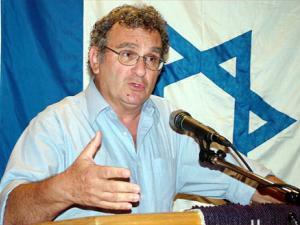 Some corporations such as Ahava are also involved in the assisting of the transfer of the Israeli population - actually complicit in the process of violating international law in transferring Israeli population to the West Bank and also provide considerable assistance to illegal settlements to actually function. 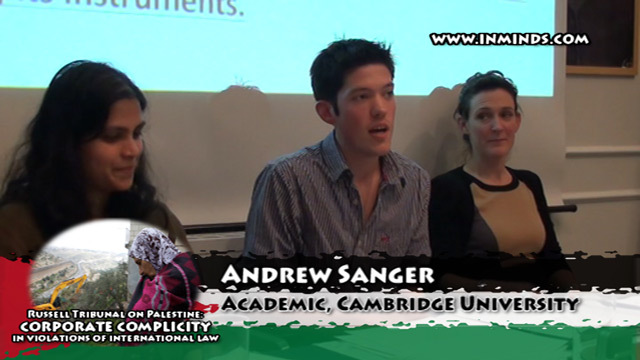 Next Andrew Sanger examined corporate assistance to Israeli settlements. Over 1400 corporations are active in the settlements. 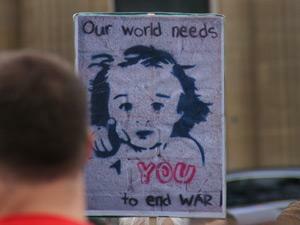 The 'Who Profits' database lists 400 of them, and the Tribunal heard evidence on the 12 major corporations. The evidence was from primary sources, all corroborated. 2. Avgol: manufactures non-woven fabrics, which are mostly used in sanitary pads and diapers. Factory in the Barkan Industrial Zone, which is on occupied land in the West Bank. 3. Ahava - manufactures & exports cosmetic products using Dead Sea mud obtained from Mitzpe Shalem, a West Bank settlement established in 1977. 4. 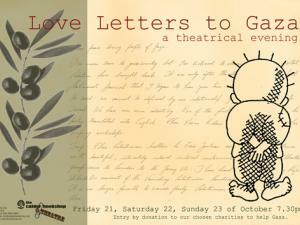 Carmel Agrexco - exporter of agricultural produce, some of which originates from the illegal settlements in the West Bank. 1. Veolia Transport (S.A., Nanterre, France) involved in the construction of the Jerusalem tramline, which Veolia is due to operate. 2. Dexia (Brussels, Belgium) finances Israeli settlements in the West Bank via its subsidiary Dexia Israel Public Finance Ltd.
3. Caterpillar (USA) - supplies specifically modified military D9 bulldozers to Israel. 4. Cement Roadstone Holdings (Ireland) - holds 25% of the shares of Mashav Initiating and Development. Mashav is a holding company that is the sole owner of Nesher Israel Cement Enterprises, which is Israel's sole cement producer, supplying 75-90% of all cement in Israel and occupied Palestine. 5. 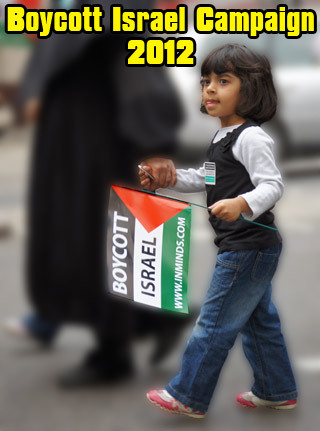 Penioenfonds Zorg en Welzijn (PFZW) (Netherlands) - 2nd biggest pension fund - investments in 27 corporations that either contribute to Israeli violations of international law or profit from the Israeli occupation. Andrew Sanger then looked at the corporate assistance in the construction & maintenance of the illegal Wall. The Wall de facto annexes 16% of the West Bank to Israel and provides an enclosure to illegal settlements. 4. Riwal Holding Group, based in the Netherlands - leased cranes used to construct parts of the Wall. 5. Cement Roadstone Holdings -supply of cement for the construction of the Wall. 6. Ashlad Ltd - manufactures concrete slabs for the construction of the Wall. Shubhaa Srinivasan and Andrew Sanger finished with a very interesting session looking in detail at possible legal remedies both under International Law, English Law and Criminal Law. This was followed by a useful question and answer session.